Breakfast makes a difference: It makes for healthy kids and stronger families. 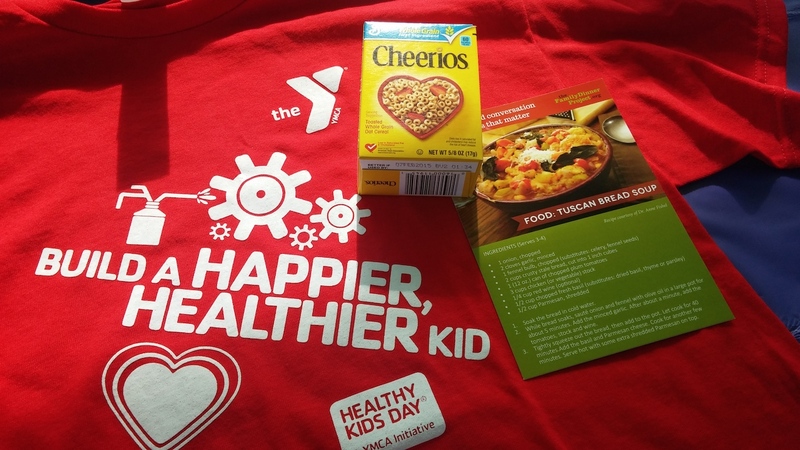 That’s why The Family Breakfast Project, brought to you by Cheerios and The Family Dinner Project, was thrilled to partner with The Community YCMA in Red Bank, New Jersey for a morning of food, fun and conversation to celebrate Healthy Kids Day 2014. 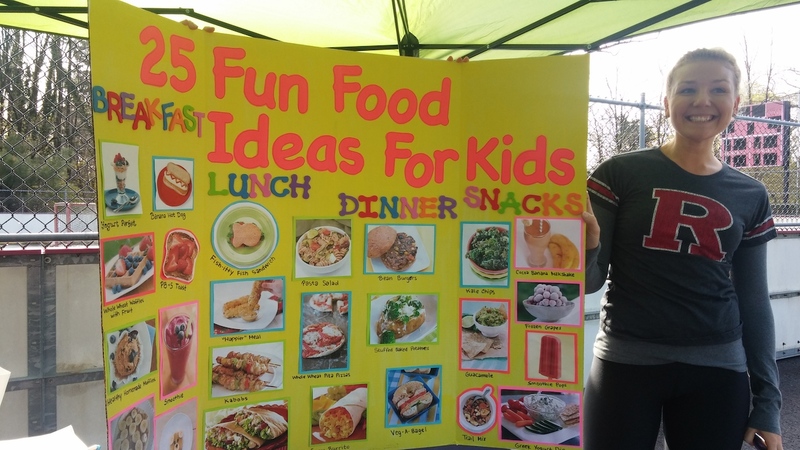 Despite the chilly spring morning on April 26, families came out to learn why breakfast matters and to get tips and ideas about how to have better breakfasts in their own homes. 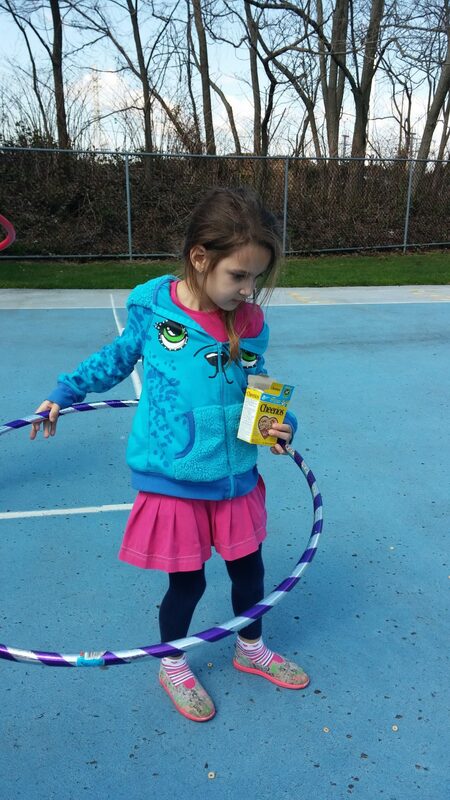 They enjoyed spending time together and with other families while making Cheerios yogurt parfaits, dancing the Hokey Pokey and playing Field Day games. While students from Rutgers University Department of Nutritional Sciences and YMCA staff members engaged the kids in active games, parents talked amongst themselves and with members of The Family Breakfast Project about the importance of family breakfasts (and dinners!). One mother shared her family’s experience managing dietary restrictions and other special needs at mealtime. She stressed the important role meals play in her family’s life as well as her eagerness to learn and share new methods. If there was one thing we heard loud and clear it was, “Breakfast can be tough.” One father noted, “The kids are all over the place. We try, but I’m headed to work and my wife’s getting them ready for school.” Mornings can be hectic—there are lunches to make, schedules to keep and days to plan. Lucky for them, that’s where The Family Breakfast Project comes in. Our seven-day guide provides families with the tools and resources they need to make family breakfasts fun, simple and, most importantly, doable! For instance, families can make their mornings less hectic by creating a clothing checklist the night before; they can make a morning playlist to start the day on a positive note with some music and maybe even a little dancing. 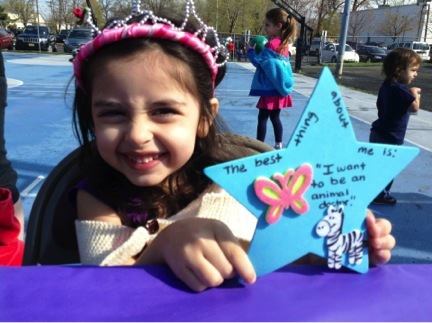 We at The Family Breakfast Project loved being a part of Healthy Kids Day, and we look forward to hearing how Y families use The Family Breakfast Project’s tools to make their breakfasts in their home simple, fun and meaningful.